LinkedIn is the #1 business-to-business social network, with over 300 million users. Over 90% of corporations and many small and medium business owners search for people with the skill sets they need on LinkedIn. 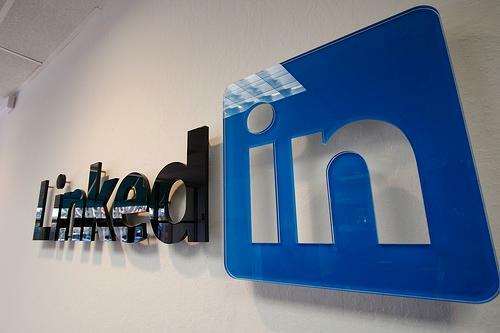 LinkedIn has added many new features in recent years, including LinkedIn Company Pages and the ability to blog on LinkedIn and reach all your contacts. Register for the Mastering LinkedIn, A Practical Approach workshop now. Attendance is limited to 15 people. The workshop will last for two hours, with continental breakfast served at 8:45 AM and some time reserved at the end for discussion and wrap up. This workshop is designed for business owners and professionals who need to understand from a practical viewpoint how to generate results on LinkedIn with a minimum of time and effort. How do I set up my LinkedIn profile right to get results? How to can I protect my privacy and avoid LinkedIn time-wasters? How can I get business from LinkedIn? Should I set up a Company Page on LinkedIn? The price for the workshop is $179 per person. The workshop is limited to 15 attendees, to ensure that everyone gets their questions answered. Register for the workshop using Eventbrite now.